A concentrated slimming essence that effectively eliminate toxin and alleviating water retention. 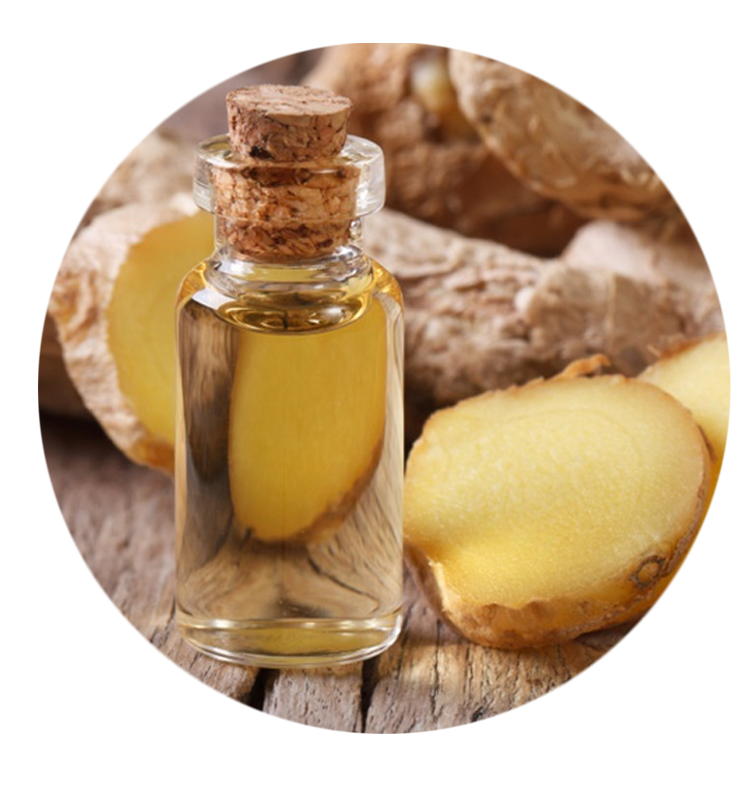 Contains Chili Extracts to gives you warming effect which increase the breakdown of fatty issue while Ginger Oil helps to improve blood circulation and assist with fat burning. Marine ingredient that design to combat flaccidity in abdomen and thighs and arm sagginess, smoothing body contour. Effective in reducing cellulite and symptoms of varicose veins， meanwhile improve blood circulation. Keep massaging and you will feel the heat after 10 minutes. Avoid sensitive area.